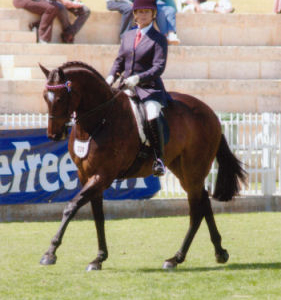 Proprietor, Principal and Chief Coach of Brockman’s Riding School. 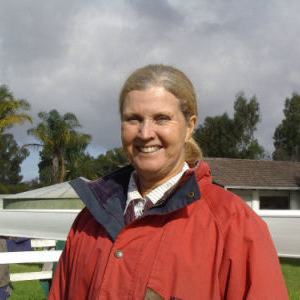 Jenny is a qualified educator with a Diploma of Teaching from the Education Department of Western Australia. 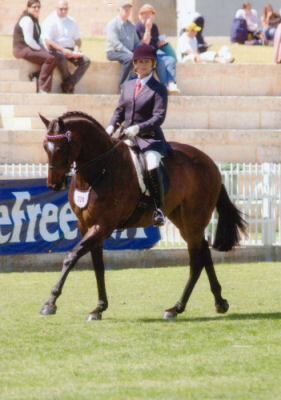 She has over 30 years experience in training children and adults from learning to ride through to competitive riding at national level. 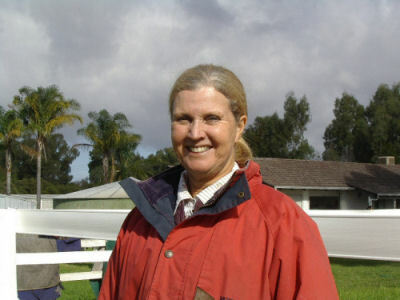 She has taught and prepared horses in Great Britain and Malaysia and continues to improve her standard of instruction by attending clinics and competitions in Europe, USA and Great Britain. 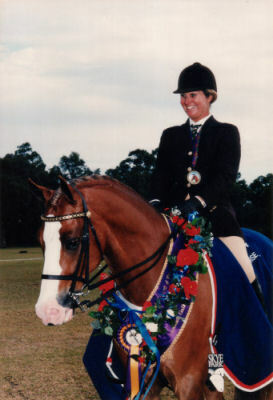 Jenny started competing at 7 years of age and still competes today. 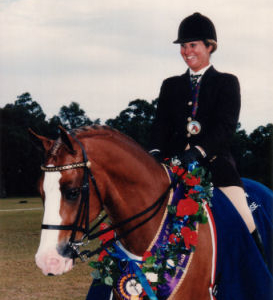 She has trained numerous ponies and horses to national level in both Show Horse and Dressage disciplines.